If you are considering a backyard renovation project, chances are you have plenty of great ideas, but not necessarily a full-fledged design. So, how do you turn those ideas into something that can be executed? With years of experience crafting beautiful backyard designs in Los Angeles, our team is certainly familiar with the process. We’ve narrowed it down to three steps that will allow you to bring the backyard of your dreams to life. Especially in our area, designing a backyard space must always begin with thorough research. First things first, you will need to make sure your plans are achievable. One of our services at L.A. Decks is bringing a structural engineer and architect on location when needed to determine if municipality requirements will allow for the design you have in mind. Once you have approval from licensed professionals, you need to determine what permits are necessary to perform the construction. Our team takes care of all permitting not only to save you the time and effort of obtaining them, but to ensure nothing gets missed. You will also want to learn more about the cost associated with carrying out your vision, as well as the time it will take to do so. The more you know about the construction process, the more confident you will feel moving forward. While you may have taken the time to consider a few aspects of your backyard that you’d like to change, it is important to truly evaluate all of your needs before deciding on a design. How will the time in your backyard be spent? Are there others to consider, such as children, a spouse or pets? Will the deckingmaterial or pavers you have been yearning for make sense for your space, and will either require regular maintenance? Furthermore, are there budget restrictions to keep in mind? While dreaming is a fantastic way to begin your design process, it is equally important to be realistic. The most important step when embarking on a backyard remodeling project is to work with a designer who has ample experience creating backyard designs in Los Angeles. Our company has been exceeding client expectations for nearly 20 years, and thus can be trusted to help you fine-tune your vision and make it a reality. We present all of our designs using 3D software to make sure you are truly able to visualize what is proposed. After all, there is nothing worse than doing a full backyard remodel and realizing the design is not what you had pictured. With our help, you will have no problem turning your dreams into plans. At L.A. 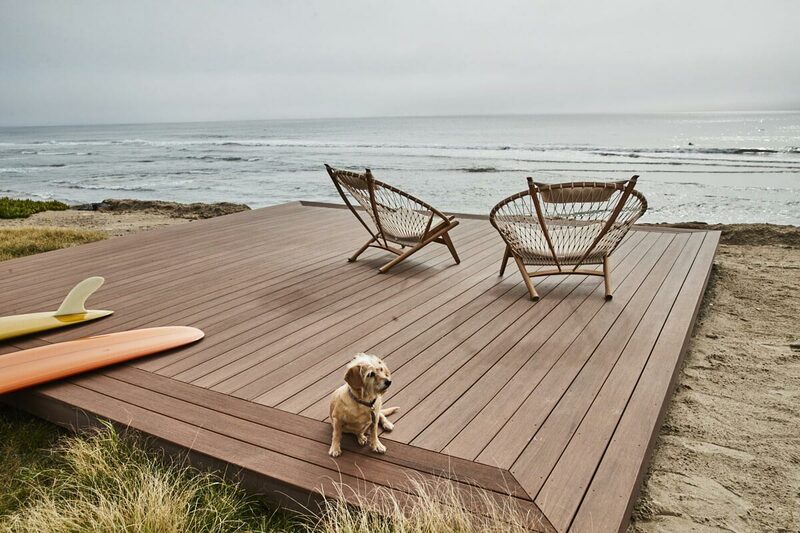 Decks, we offer free estimates and a lifetime warranty and on labor and materials. Call us today to learn how we can construct your perfect backyard.